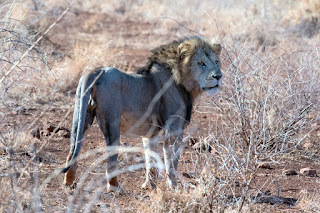 According to a Conservation Action Trust report in 2016, according to Panthera, 90% of lion carcasses found in the Limpopo National Park in Mozambique all had their skulls, teeth, and claws removed while rates of poisoning lions specifically for bones increased dramatically in Niassa National Reserve in northern Mozambique. In Namibia, 42% of lions killed in the Caprivi had their skeletons removed. According to wildlife investigator, Karl Amann, the trade is fueling the demand in Asia. The south-east Asian country now dominates the lion-bone market. Lion bones arrive in Laos but are then illegally exported to Vietnam without the requisite CITES export permits. Here they are boiled down, compacted into a cake bar and sold at a price of around US$1000 (currently R12 830 - R12.83/$) to consumers who add it to rice wine. South Africa has just given permission for the export of 800 lion skeletons, ostensibly from the canned lion hunting industry. But will this encourage poachers to leave the wild lion population alone? 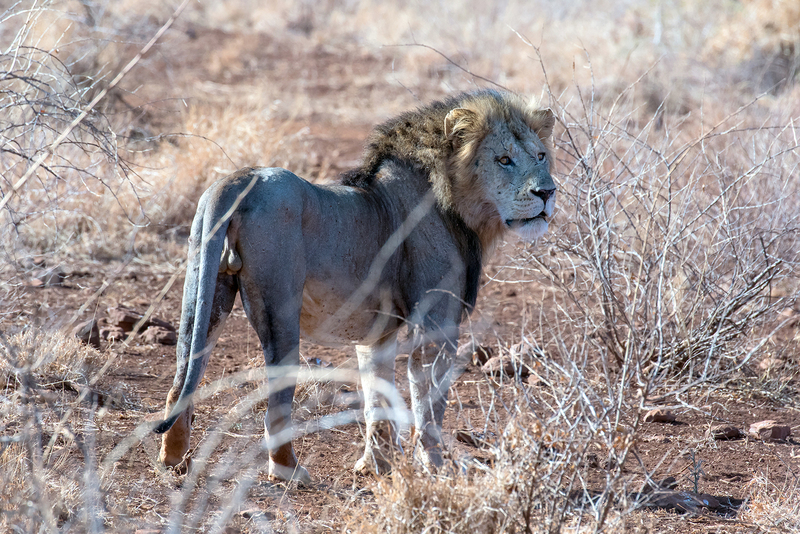 In any case, canned lion hunting is abhorrent. People are worse than animals.